Do’s and don’ts for maintaining a trademark. As a small business owner, you understand the importance of protecting your growing business. If you want to protect your “brand,” you file the appropriate trademark paperwork with the United States Patent and Trademark Office (USPTO), and they issue your federal registration number. 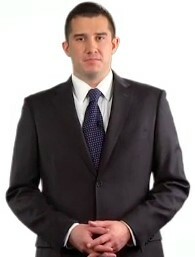 Now your business is protected forever, right? Not so fast. Your trademark journey doesn’t end there—in fact, it is just beginning. Registering your trademark is the first step toward legally protecting your brand, but you must proactively protect and defend your trademark from infringement in order to keep your trademark protection active. Let’s take a look at some of the top do’s and don’ts to consider when it comes to properly using, maintaining and protecting your registered trademark. To keep your federal trademark registration in place, you must prove that you’re actively using the trademark after you’ve registered it. In fact, the USPTO requires you to regularly file renewals that show that you’re still using your trademark. The USPTO will only send one email reminder that this deadline is approaching—the responsibility for tracking your renewal dates and filing the appropriate renewal paperwork on time falls squarely on the trademark holder’s shoulders. If you miss the renewal date but are within six months of it, you may be able to pay additional fees to renew. But if you overlook the renewal date and six months have passed, you’re out of luck; your trademark will be canceled, and you will have to go through the trademark application process all over again (losing all the federal priority that you had built with your prior registration). Before you registered your trademark and while you were going through the application process, you were probably using the small “™” symbol next to your name. And you may plan on continuing to use it after your mark is successfully registered, but you shouldn’t. Once you’ve received a federal registration for your trademark, you should begin using the small circled “R” (or ®) to indicate that your trademark is registered with the USPTO. Make sure that you’re using the correct trademark symbol anytime your trademark name appears, including on your website or other online profiles, in your marketing/advertising copy and art, and in any of your product labeling or packaging. Consistently using the appropriate trademark symbol with your mark will give you greater rights and access to damages should someone else infringe on your trademark. As you know, a trademark that is too similar to your trademark can weaken your overall brand. However, you cannot rely on the USPTO to automatically reject trademark registrations that you feel are a little too similar to your own. As a registered trademark owner, it’s your right and responsibility to monitor new trademark filings and lodge an objection if a new trademark may infringe on your current mark. Work with your trademark attorney to monitor trademark filings, and determine next steps if a potentially infringing trademark is under consideration by the USPTO. Monitoring new trademark filings is a great place to start looking for the potential of trademark infringement, but don’t make the mistake of thinking it’s the only area you need to watch. Because trademark rights start from the time a business or individual starts using the mark—not when they register the mark—it’s important that you also keep an eye on the larger marketplace. Monitor the marketplace for anyone who is using your trademark name, or one that is confusingly similar, and then work with your trademark attorney to take action. Failing to keep your finger on the pulse of the marketplace puts your trademark in jeopardy, and you may find yourself trying to explain to the USPTO why you didn’t enforce your trademark rights. When it comes to registering a trademark, earlier is better. But don’t forget to keep your trademark filings up-to-date as your business grows and evolves. For example, if your t-shirt business branches out into mugs, tumblers and other promotional items, you will need to file additional trademark applications to cover these new classes of goods. Or if your business develops a revamped logo or unveils new packaging, you’ll want to update your trademark specimen to reflect the most up-to-date use of your mark. Protect your brand by taking the right trademark action as your business changes. If a scan of the marketplace shows another company using your trademark, you’ll likely feel a range of emotions, including but not limited to anger. But resist the urge to send a nasty email or a cease-and-desist letter without contacting your attorney first. Following your emotions in this situation could open up a whole world of trouble if you attempt to inappropriately enforce your rights or say something that could be used against you in court. 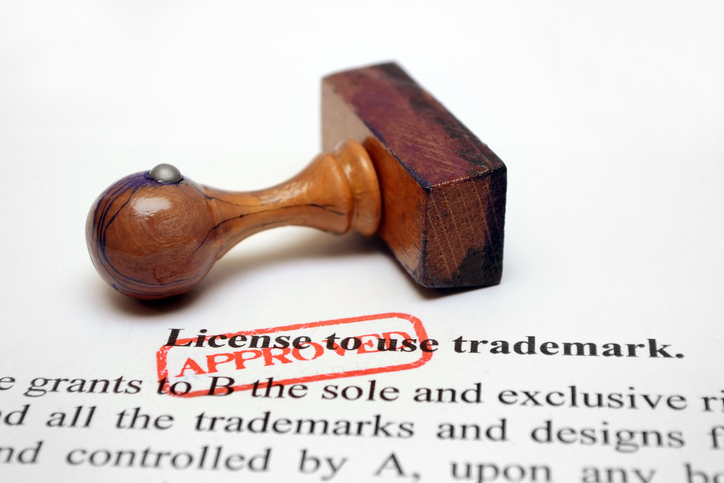 Let your attorney be your guide to any trademark infringement or enforcement issues. This entry was posted in Legal Issues, Marketing, News on July 27, 2016 by rkenneth.